Posted 21st February 2018 in Press by Rhea Aldrich. We have officially joined forces with our favourite local charity FareShare! 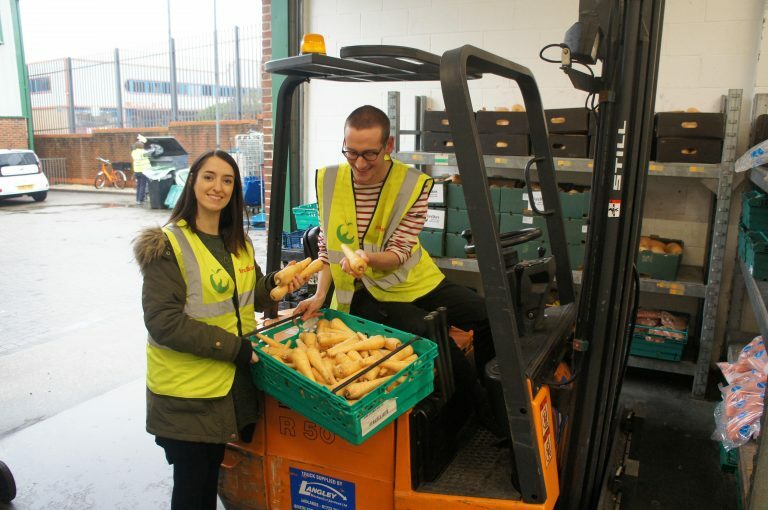 FareShare redistribute surplus food that would otherwise be thrown away to over 100 local charities and community groups that support vulnerable people. The charity relies on the support of the community to keep up their work, preventing approximately ten tonnes of food from going to waste every week. The partnership has kicked off with a discretionary £1 donation to Silo’s food bills to give their customers the opportunity to support this important cause when they visit the restaurant. In addition, we have pledged to support FareShare across the year with other initiatives including a fundraising event in spring to celebrate the charity’s 15 year anniversary.